Peterson's classic "03" shape is both one of the marque's best selling shapes and, to my eye, one of the finest examples of Peterson's shaping aesthetic. 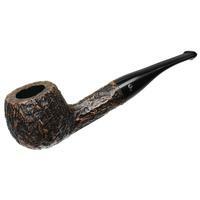 The wide shank tapers slightly into the still wide tapering stem, joined gently to the rounded, apple shaped bowl. 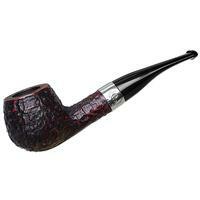 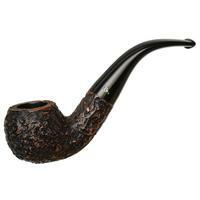 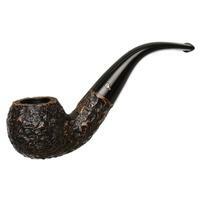 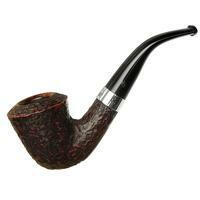 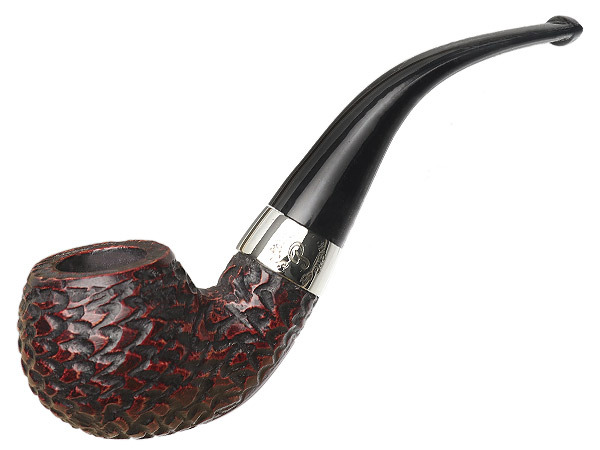 This shape incorporates so many classic Peterson stylistic elements. 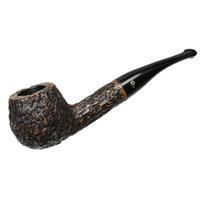 It's presented here in Peterson's ever popular Donegal finish, complete with lovely dark rustication and nickle band at the end of the shank.